Located in Westmalle, Belgium. 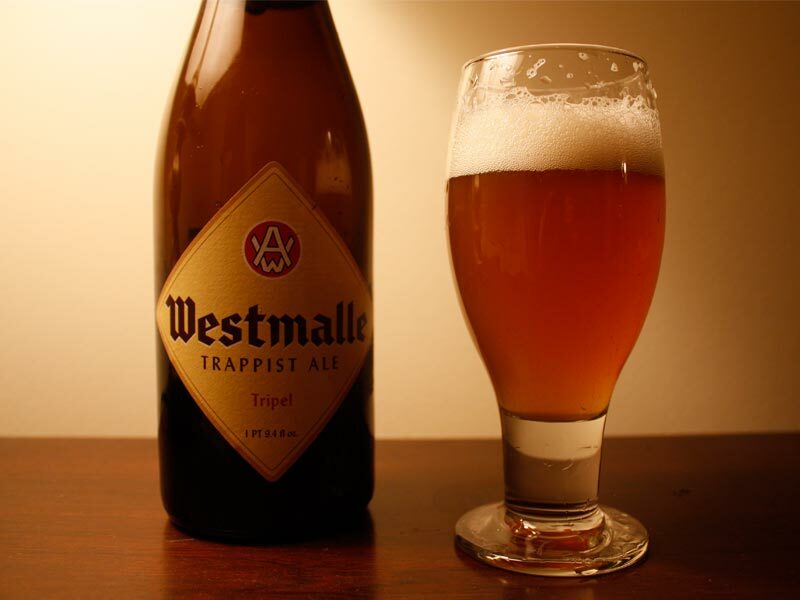 Founded in 1836 as a Trappist abbey. It produces just three beers, their Trippel, Dubbel and Extra.